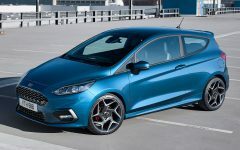 The most powerful production Fiesta ever, the Fiesta ST200 will sprint from 0-62mph in 6.7sec, and will feature an exclusive specification including a unique Storm Grey exterior, distinctive machined matt black alloy wheels and special interior detailing. 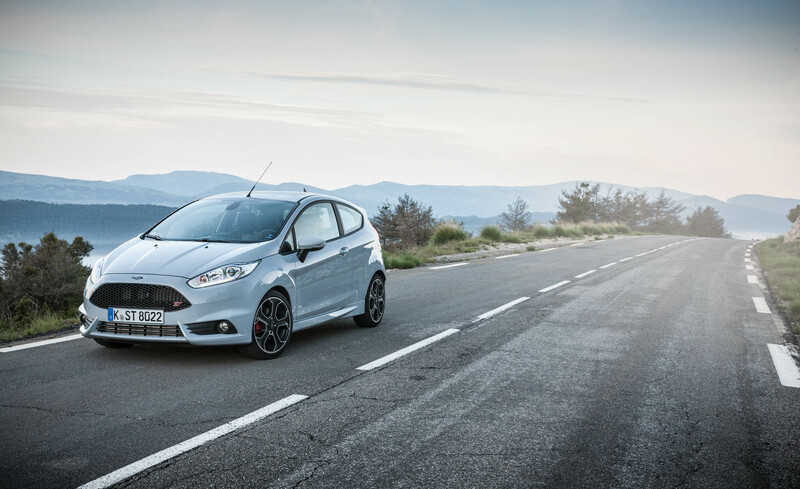 Production of the Fiesta ST200 starts from June with customer deliveries this summer. 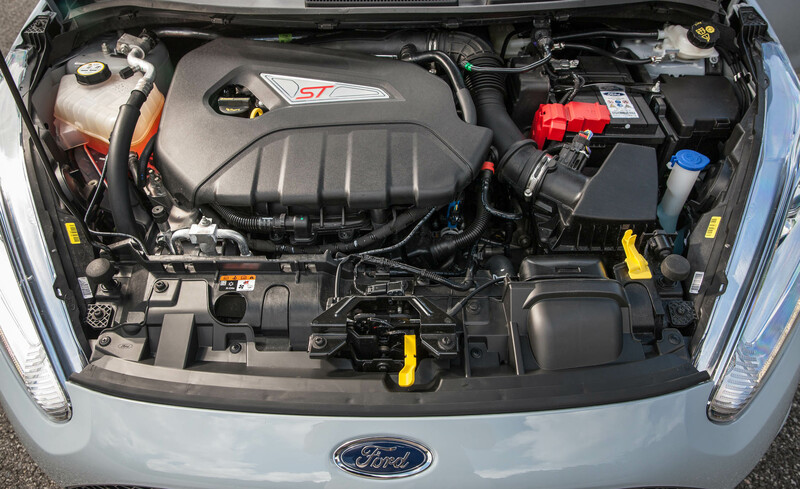 Under the hood is where Ford achieves the real purpose of the ST200. 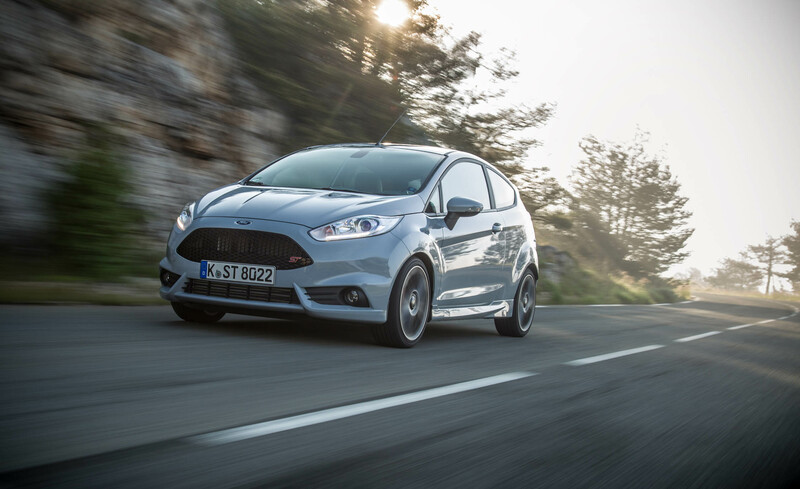 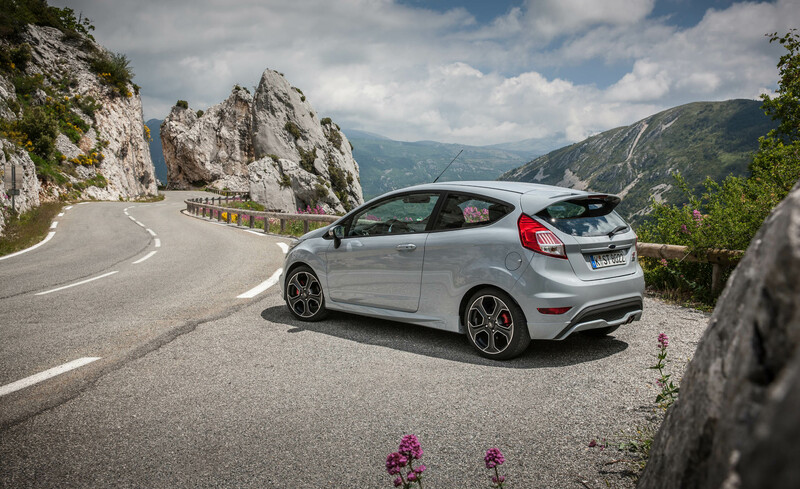 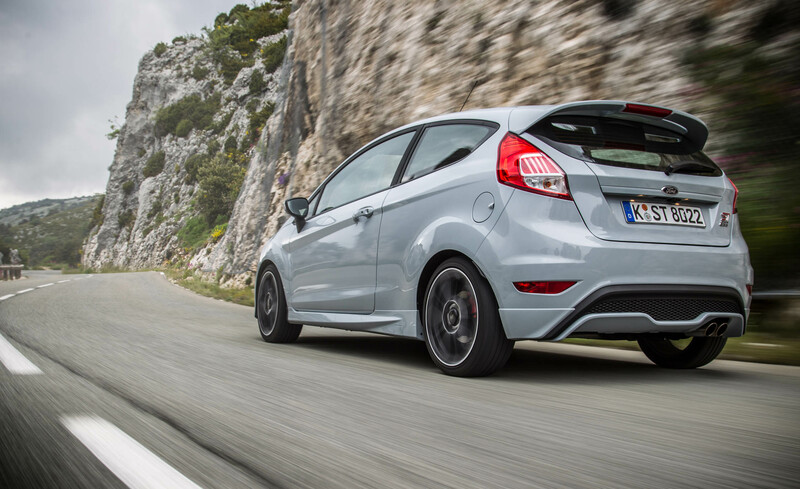 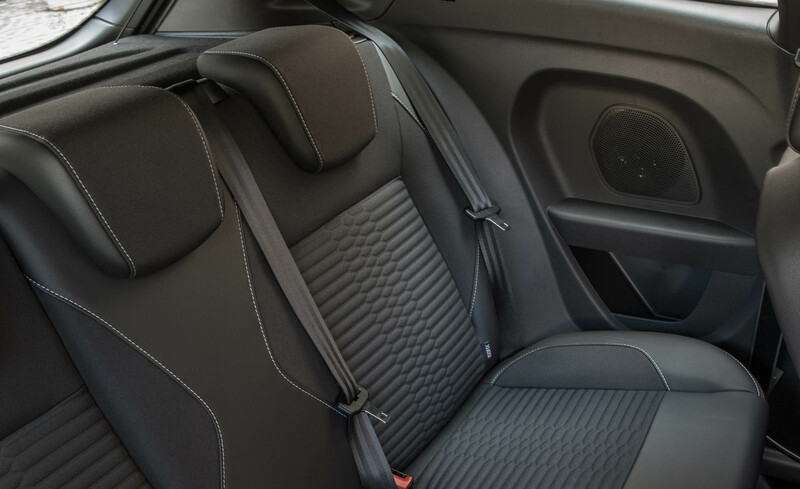 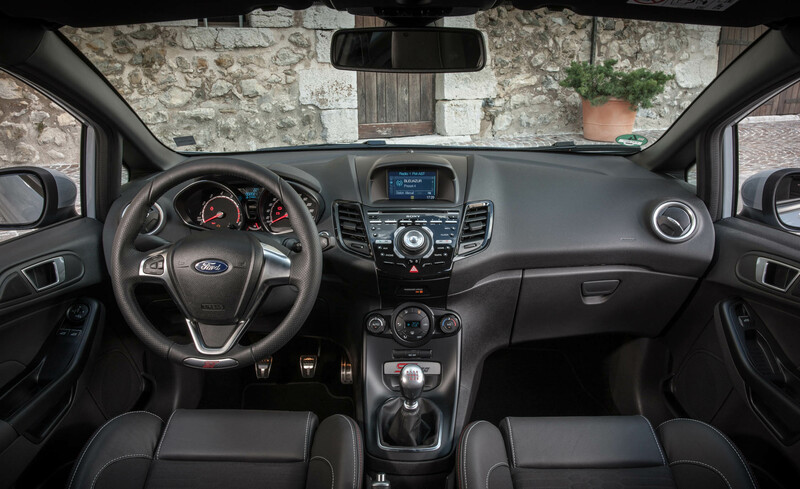 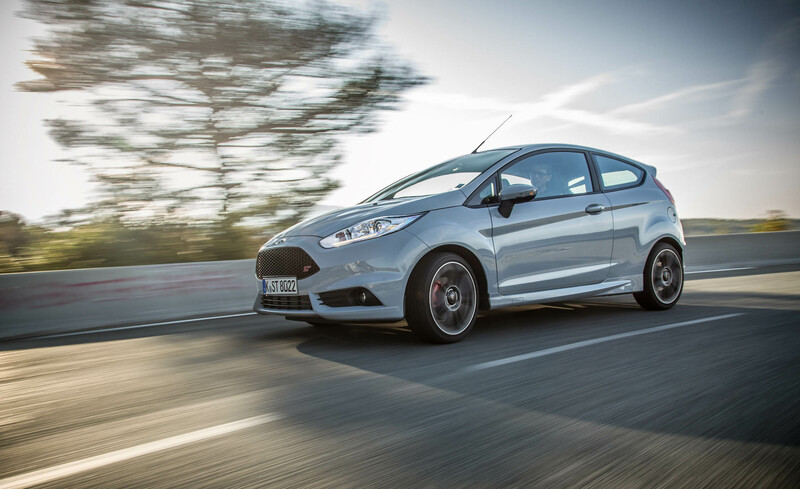 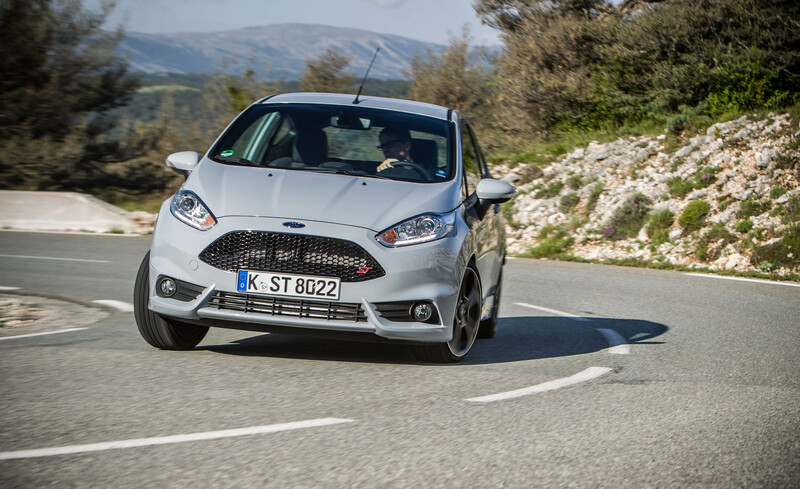 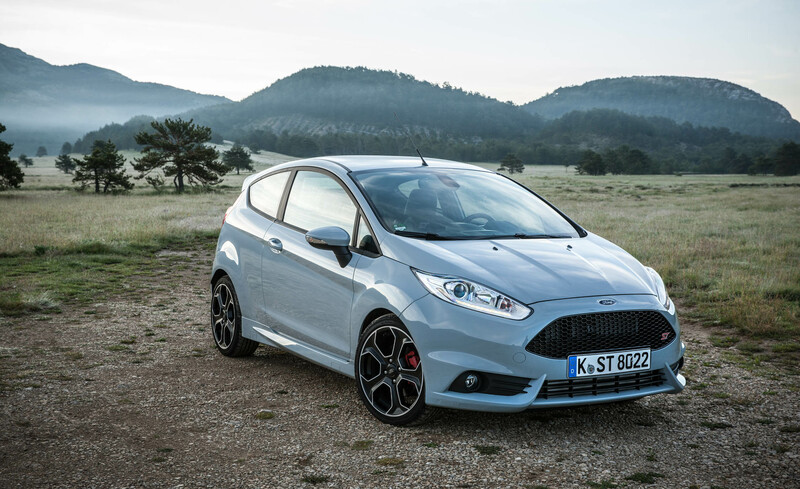 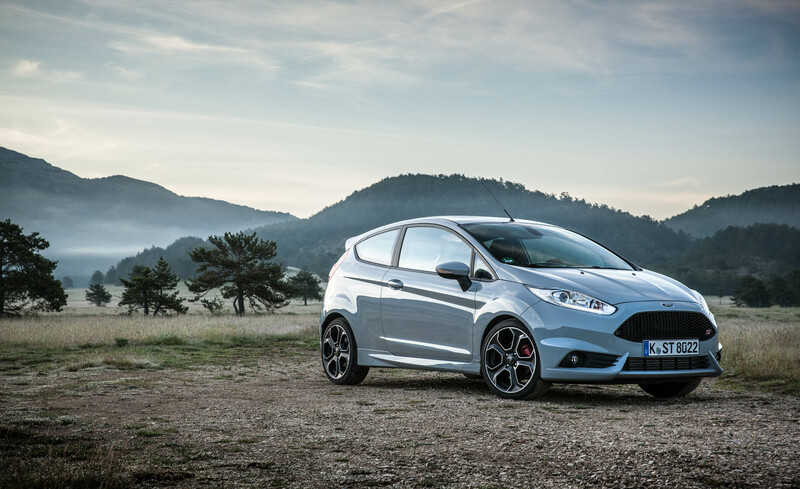 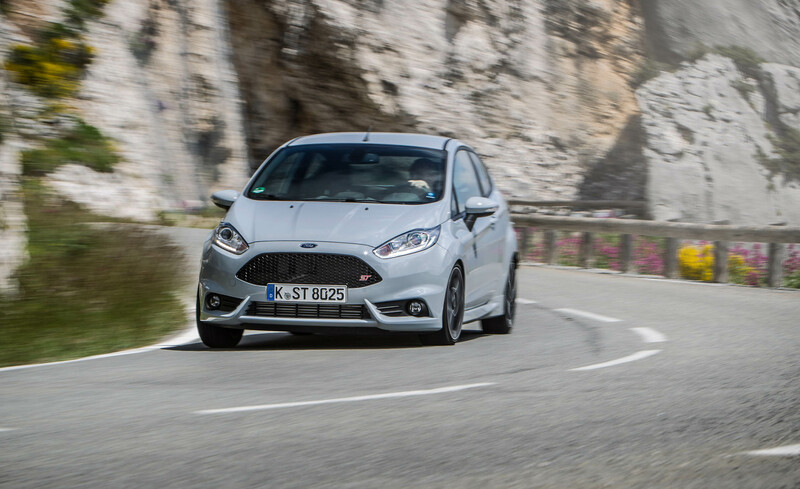 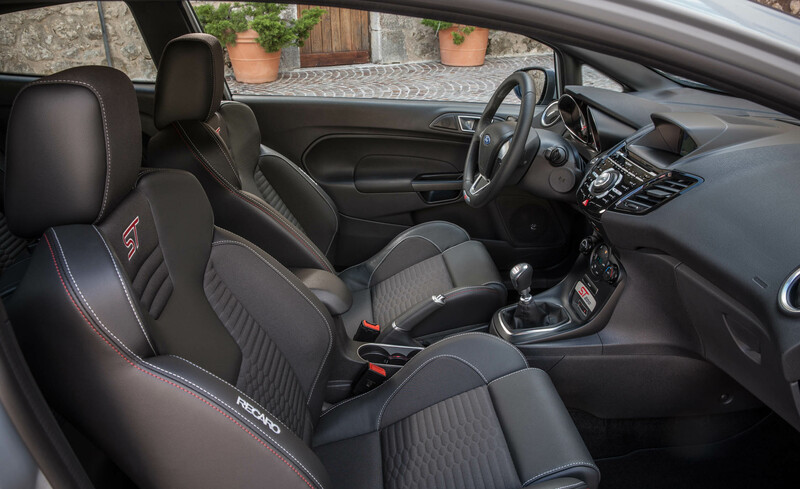 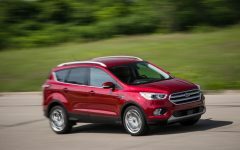 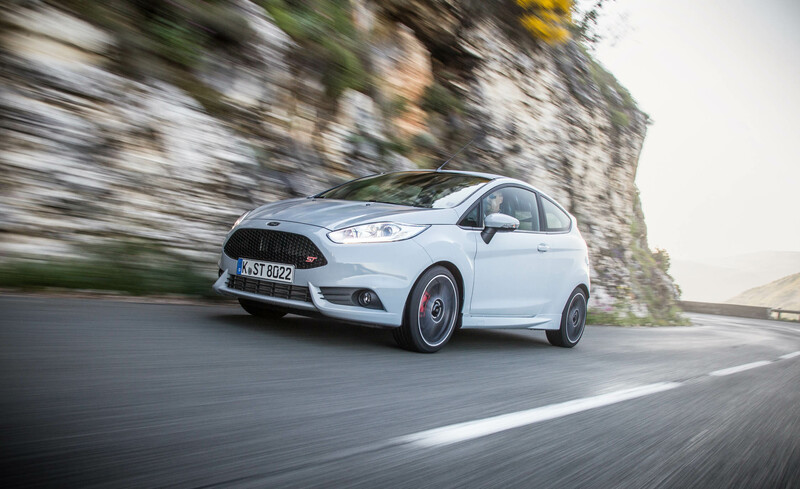 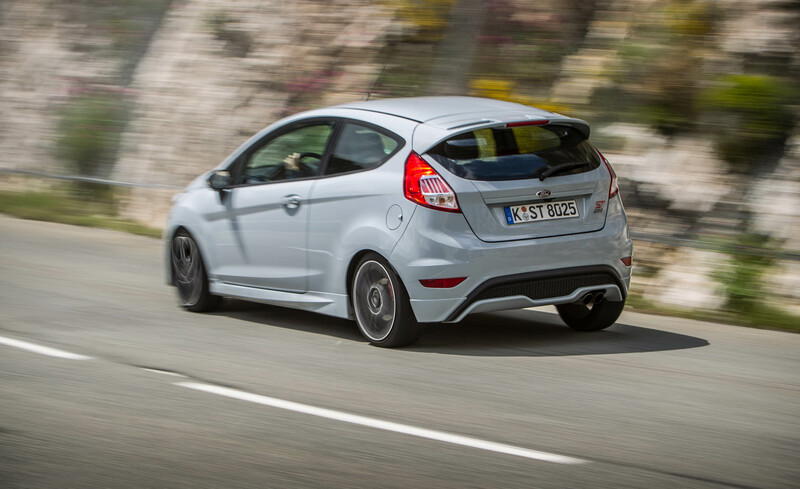 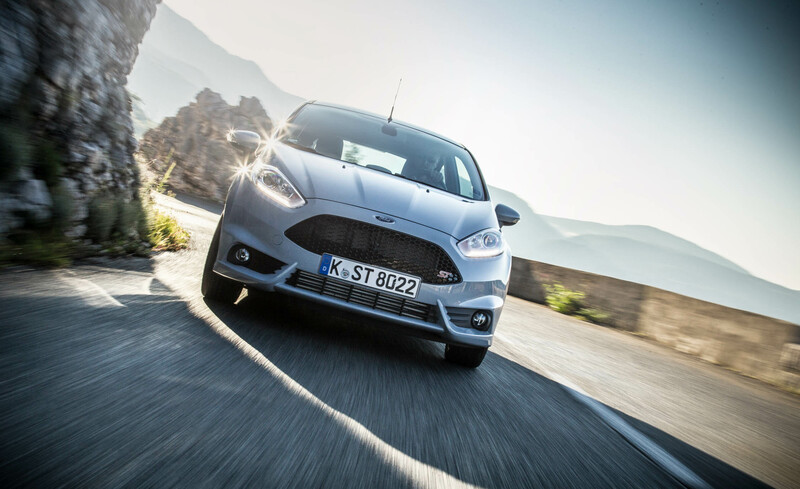 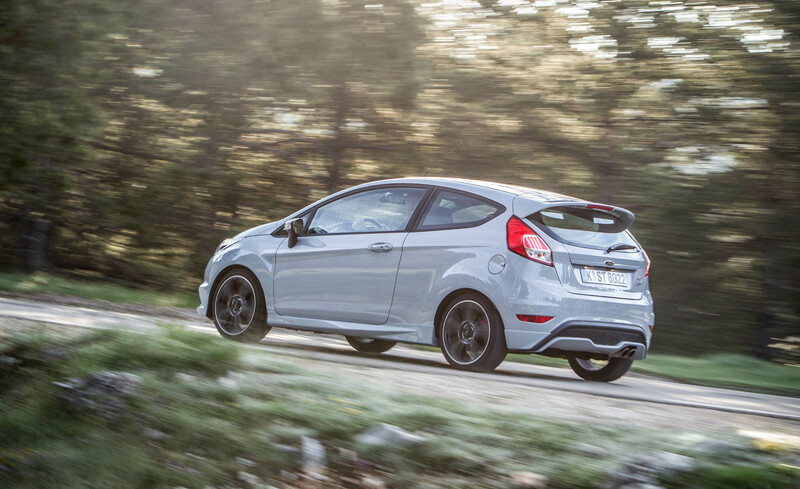 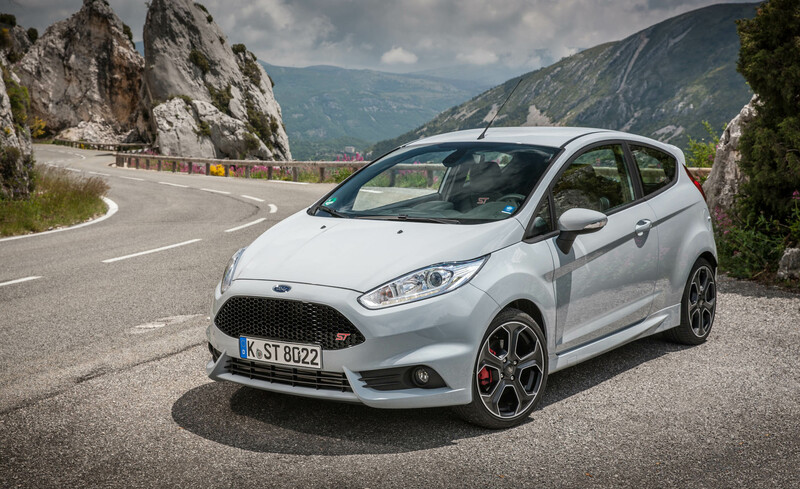 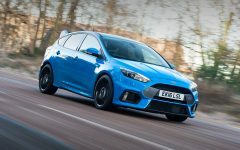 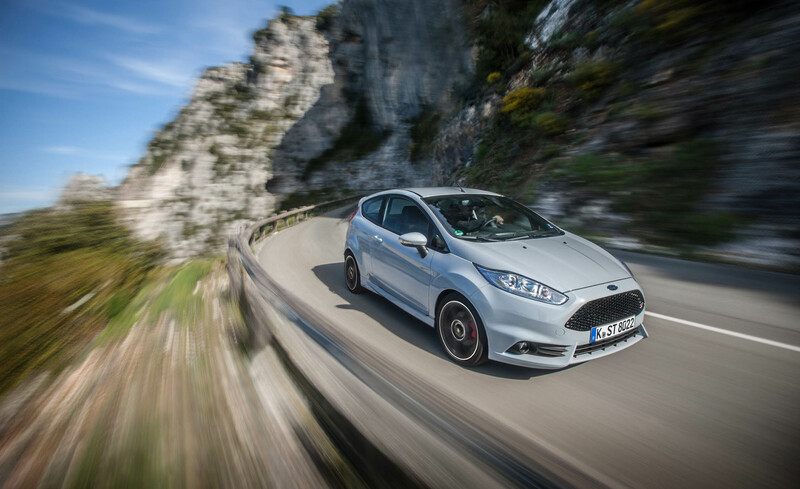 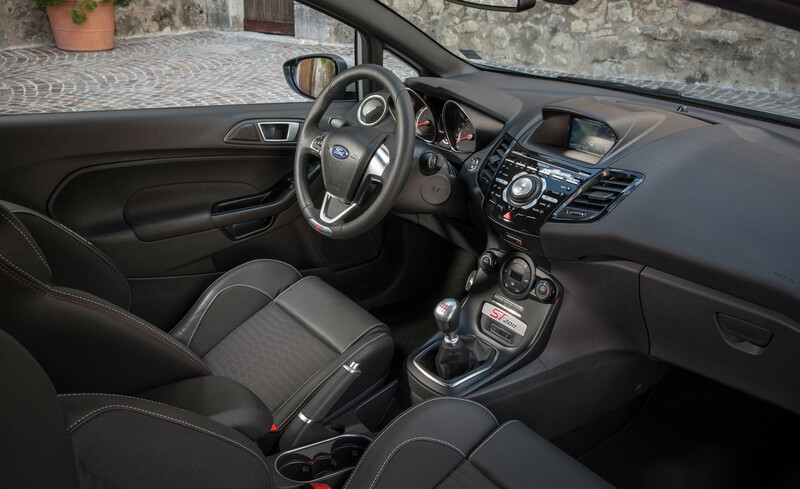 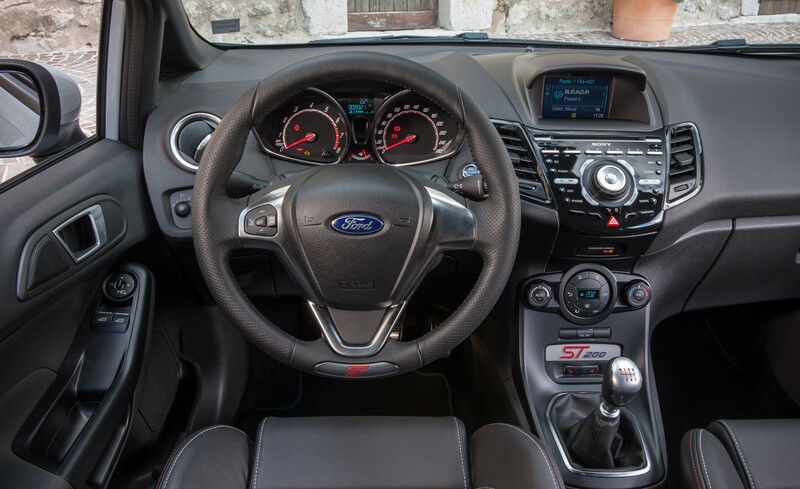 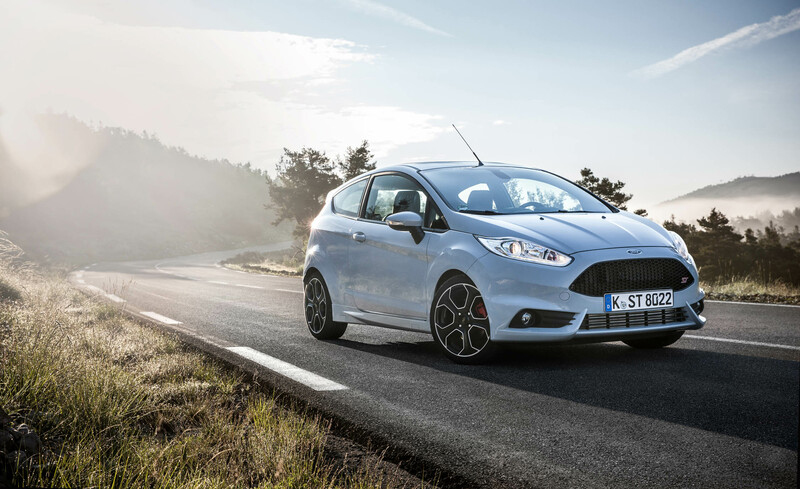 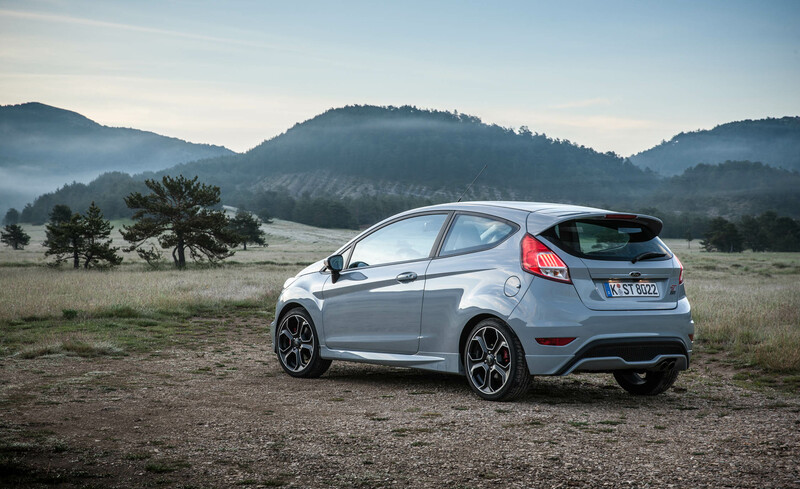 The hatch still features the same turbocharged 1.6 L, EcoBoost 4-cylinder engine as the base Fiesta ST. 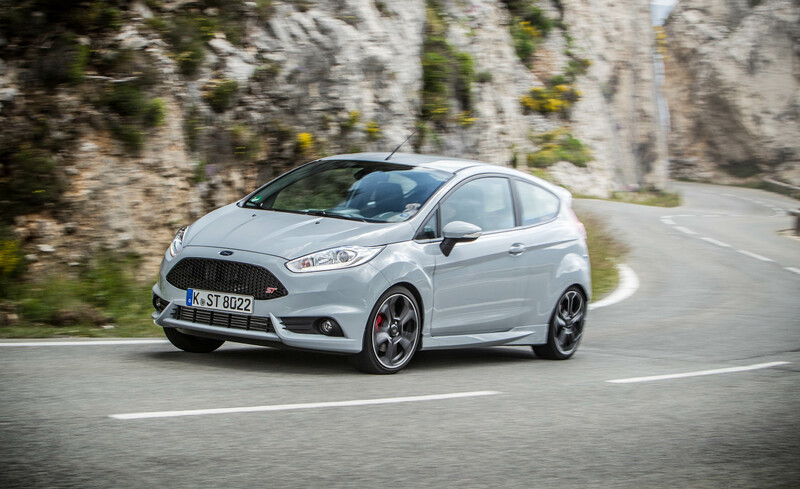 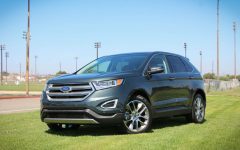 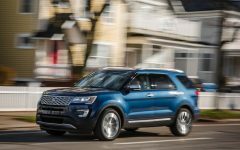 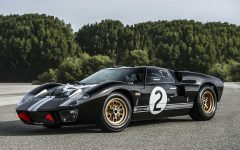 However, the engine has been tweaked to produce more power. 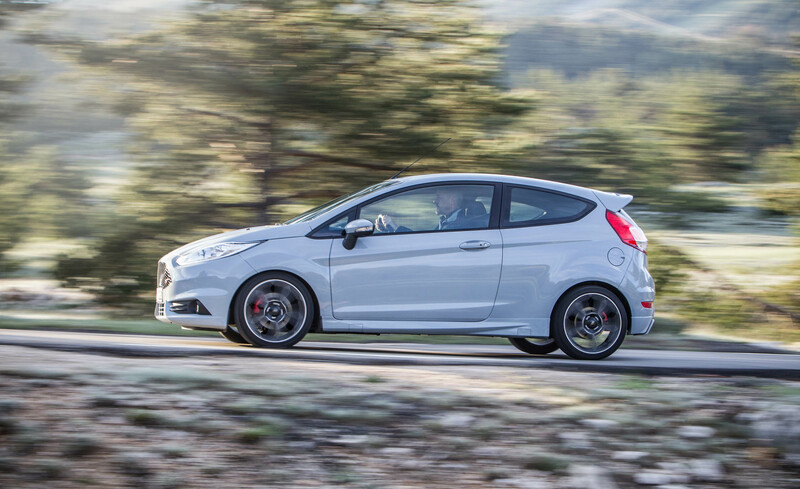 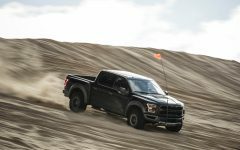 The new mill comes good with 212 hp and 236 lb-ft of torque. 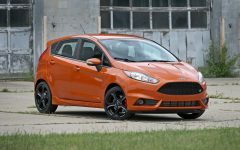 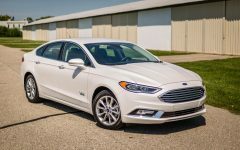 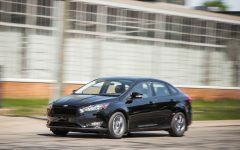 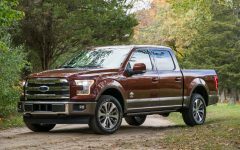 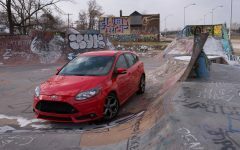 Related Post "2017 Ford Fiesta ST200"